Congratulations Realme Philippines! 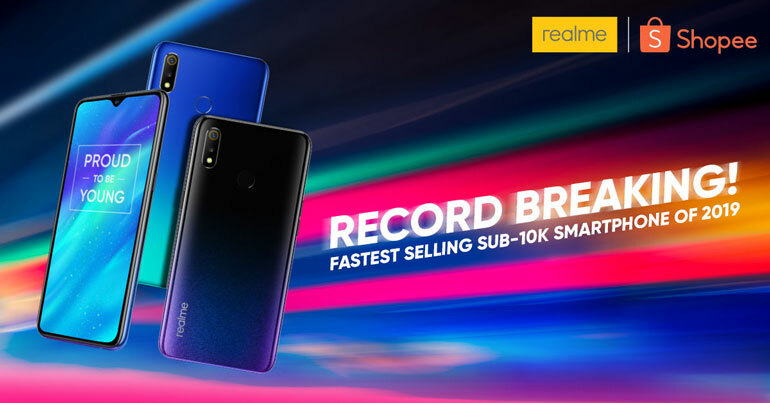 The Realme 3’s first sale broke Shopee’s record for fastest-selling smartphone under PHP 10,000. 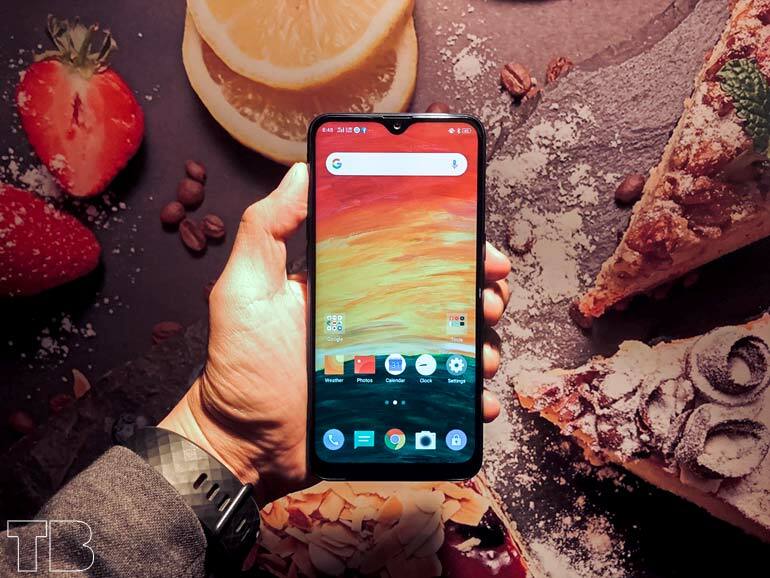 On March 26, the Realme 3 3GB + 32GB went on sale with a discounted price of PHP 6,290 (through vouchers). That’s PHP 700 off from its original price of PHP 6,990. To celebrate this milestone, Realme will have another flash sale on Shopee on March 27, 2019 from 12NN to 5:59PM. Those interested can use the code SHPXREALME3 upon checkout to get a 10-percent discount. For those who want more RAM and storage, the other Realme 3 variants will be available starting starting April 6, 2019. Prices are PHP 6,990 for the 3GB + 32GB, PHP 7,990 for the 3GB + 64GB variant, and PHP 9,990 for the 4GB + 64GB variant. Pre-orders are now open until April 5, 2019. Launched last March 19, the Realme 3 comes with a 6.22-inch 19:9 display with a dewdrop notch, an octa-core MediaTek Helio P60 chipset, 3/4GB RAM, 32/64GB storage, and a 4230mAh battery. It also features dual 13MP + 2MP cameras and a 13MP selfie shooter. The rest of the specs include ColorOS 6 based in Android Pie, a rear mounted fingerprint scanner, and an AI-assisted face unlock.